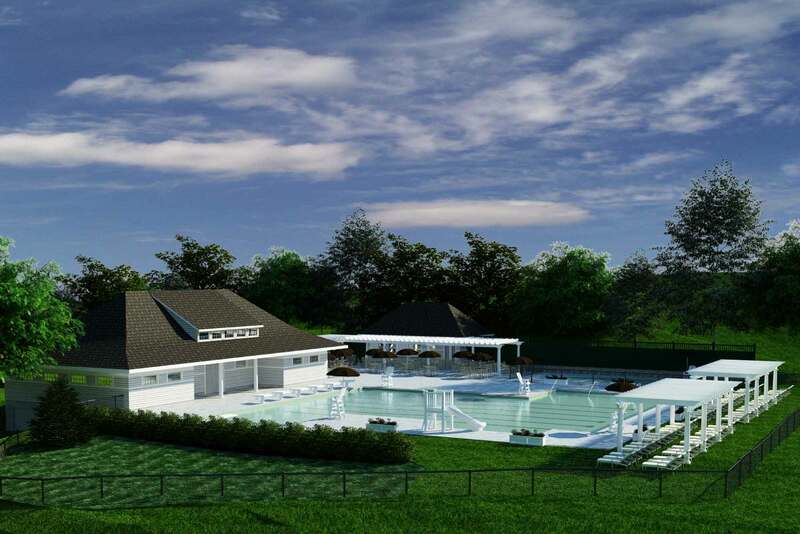 Maugel Architects provided master planning, permitting assistance, and design services to replace Brae Burn’s aging pool. 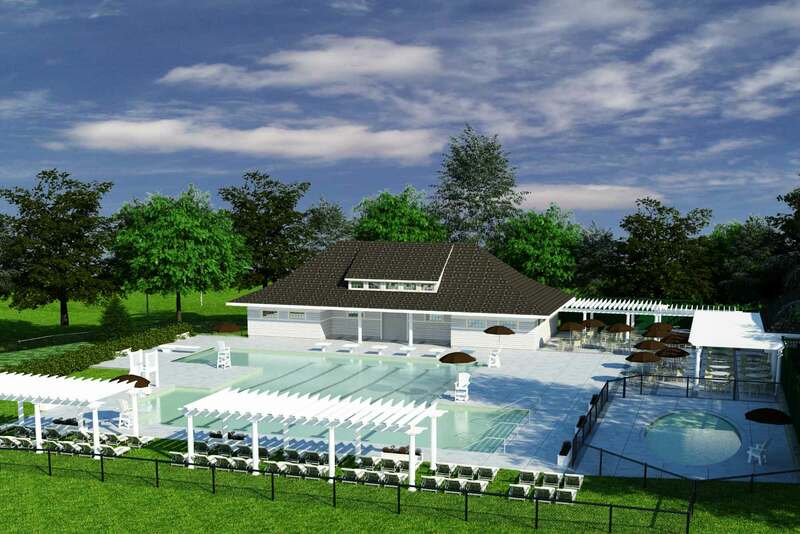 The redesign features a new six-lane pool with diving well and slide, a zero-entry children’s pool, shade structures, and a poolside amenity plaza. 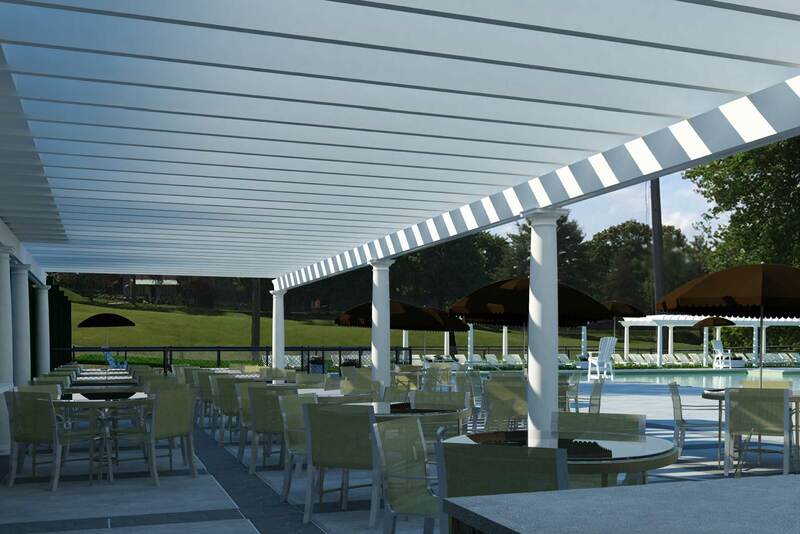 A dedicated grill area, outdoor service counter, and pergola-covered dining area further extended the club’s hospitality offerings in a family focused setting.